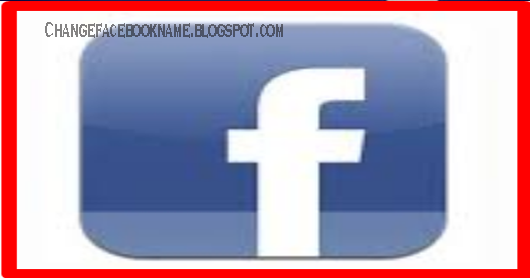 What is the Meaning of Poked you in Facebook: You opened your Facebook to see a hand icon together with your friend's on it and you are wondering what it is or what it means, it is called a poke. A poke is usually sent by your friends on Facebook to you in order to get your attention. Some Facebook users regard poke as a way to connect with others while some regard it as nonsense which has no meaning. But regardless of user's point of view, this article explains the real concept behind poke, how to respond if you get one and who you can give a poke. Like I said above, poke is usually used by Facebook users to get their friends attention but that is not the only function it has. 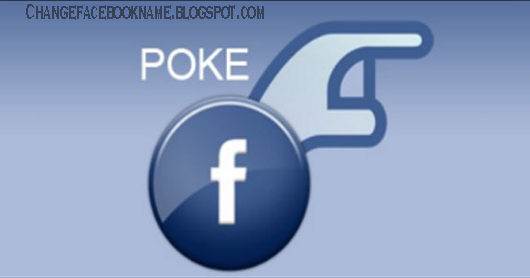 A poke is also used to say "hello" to friends on Facebook. It gives an amusing notification showing a hand and the individual's name which appears on your timeline. The other interesting thing about poke is that the notification is only received and seen by you and the person who sent it. You can poke a friend on Facebook, i.e. those that have accepted your friends request or they have accepted yours. You can also poke your mutual friends in the same network. But note that you cannot poke someone you have obstructed on Facebook. 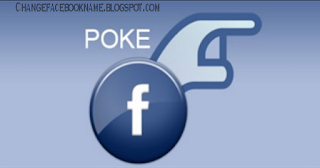 Now that you have made up your mind to poke a friend, poking is extremely easy to go about. All you have to do is visit the timeline of the individual you wish to poke, then click on the option button beside the message, from the drop-down menu, click poke and that's all, no stress at all. A poke can actually be refused and left unattended to. What is done with a poke depends on the individual who received it, he/she can either accept it by replying or poking back or refuse it by ignoring it. I hope this article has brought to your knowledge the real meaning of poke and ways to attend to it when received. Share this to your close buddies so they can learn also.